The Rotaract Club at the Ohio State University is a registered student organization composed of students who have a passion for service. Our aim is to provide an opportunity for young men and women to enhance the knowledge and skills that will assist them in personal development, to address the physical and social needs of their communities, and to promote better relations between all people worldwide through a framework of friendship and service. Join a movement of exceptional individuals who are using their skills, talents, and energy to help others. -Make new friends and have fun! 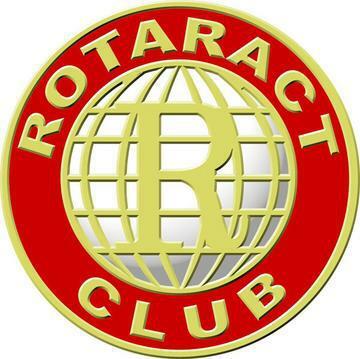 The Columbus State Rotaract Club is an up and coming Rotaract Club sponsored by the Columbus Rotary. More info soon to come!